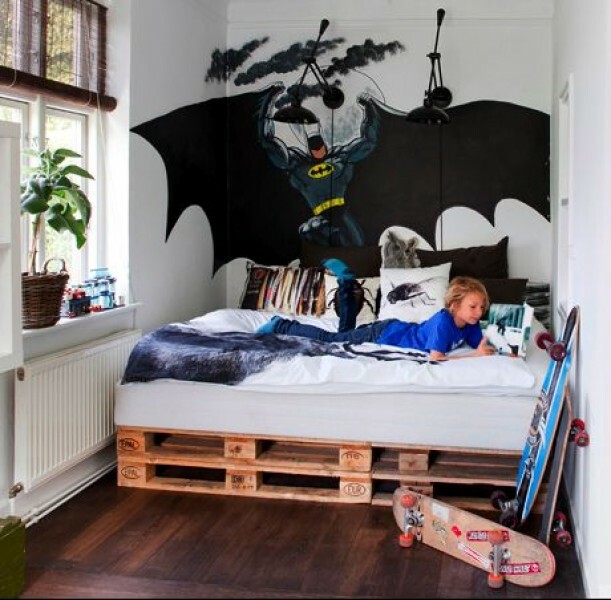 Superhero’s are always a boy’s favorite which means you can never go wrong with this theme when decorating their room. 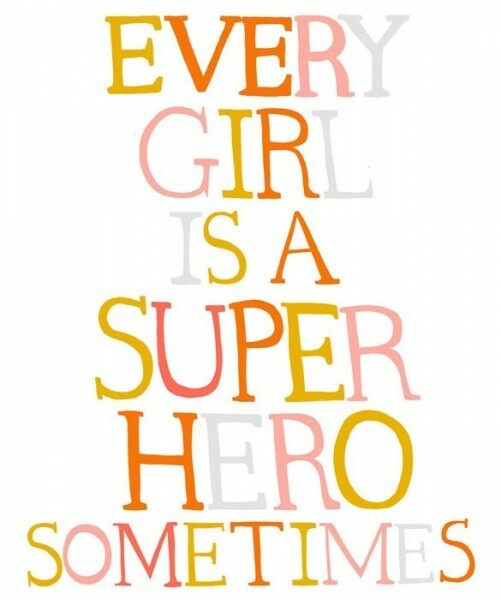 And for any little Wonder Women out there, you can have your superhero dream room too! Imagine how excited your child will be to walk into a room like this! A great DIY and fun project is to stencil a cityscape onto one of the walls and add a superhero decal on top of it to create a mural that looks like it came straight from a comic book. My personal favorite is combining the classic comic book and superhero vibrant colors while still capturing the superhero drama with subdued hues. A cleaner look while keeping the room more transitional so you or your child won’t get tired of it over time. For example, keeping the walls white with one major wall plastered with a floor to ceiling mural and a super cool area rug. That’ll score some major mommy points! Or, white walls and hanging vibrant comic book art, which is easy to change out for a quick re-design. Take an inspirational cue from any of these room ideas I’ve curated and create your own version of a super-fantastic bedroom!